Morgan & Preston MRT shoot. Working as the Soundman and the Gaffer with his own Light and Sound Equipment. 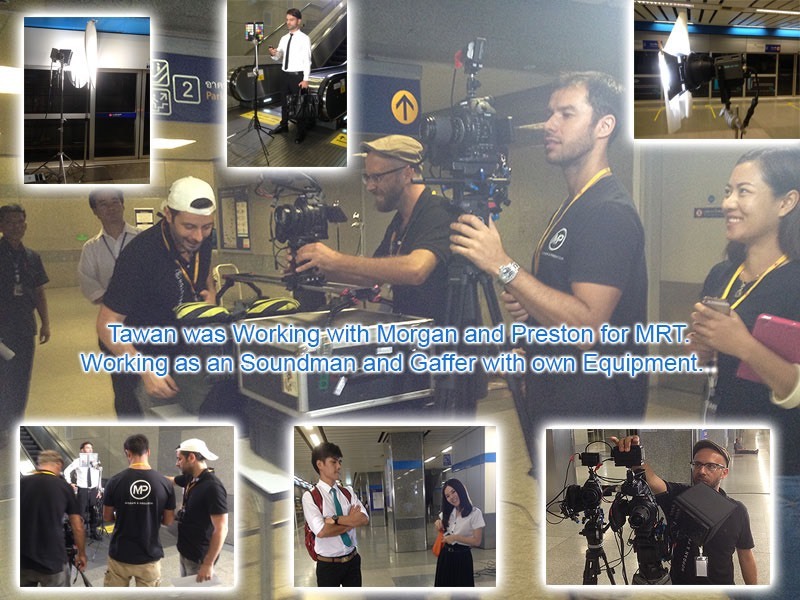 Shootin an one day MRT advert with Morgan and Preston in Bangkok Thailand.